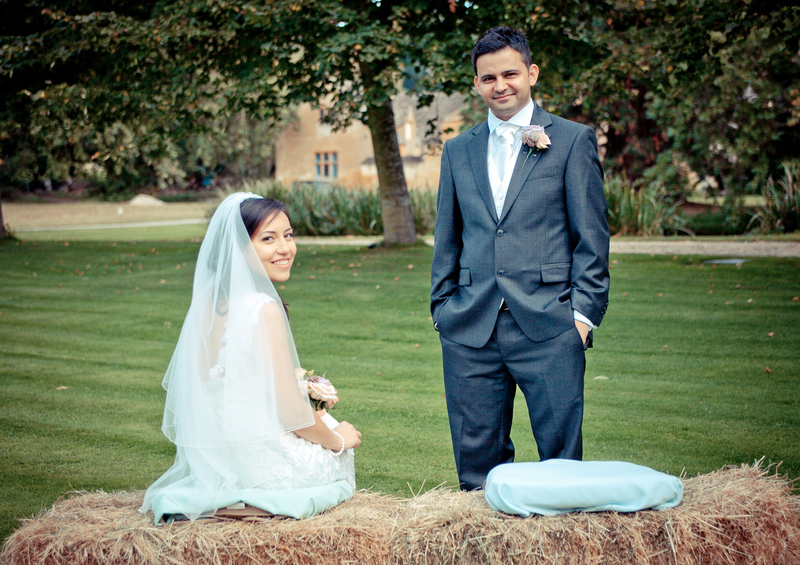 Ahmad Ayoubi, Stand by Me Director of Operations, and his wife Melinda created a ‘Wishing on a Star’ gift list for their wedding day on 15th September 2012 and raised a fantastic £4,976! They filled their list with items that would benefit the children living in the Agape Home in India and their guests generously donated to buy the much-needed gifts. Stand by Me adopted the Agape Children’s Home in Moreh in 2005 in order to care for orphaned and abandoned children in the area. The current facilities are far from ideal with 33 children sharing space that is only suitable for 14. We currently have just three girls in our care and they have very little privacy in a male environment, where conditions are cramped and uncomfortable. The gifts bought from the wedding list have made a huge difference to the living conditions of the children, and we are extremely grateful to Ahmad and Melinda for choosing such a wonderful way to celebrate their wedding day. We are looking to extend our sleeping accommodation to rescue more girls in the town of Moreh, where drug trafficking is rife and tribal wars have resulted in hundreds of orphaned children. Young girls are particularly vulnerable and in danger. If you would like to help us rescue more girls in Moreh through an event of your own, or you have other ideas for fundraising that you would like to use towards this project, please get in touch today at [email protected] or call 0845 604 5543. Visit our India project page for more details.